Ruphendi Challengers is captained by the experienced Basant Regmi; they are looking most balanced side in this tournament. But the teams are yet to decide the Foreign Players, so we can’t say which team is more strong or weak. 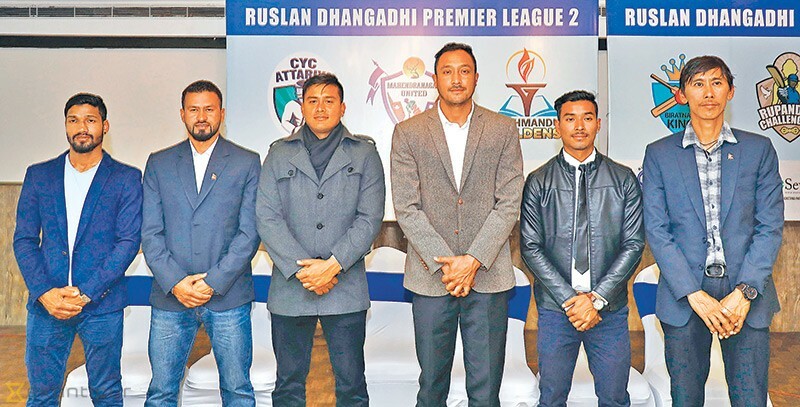 Parash Khadka is in Australia, so he may not be playing DPL, in his absence, Karan KC will captain the Biratnagar Kings. Sandeep lamichhane will also miss this DPL due to his busy schedules in other international leagues. The DPL will start just after the ODI and T20 series between Nepal and UAE. Sandeep will be available for the series, but he won’t play DPL. He is set to fly back to Australia for the BBL remaining games.